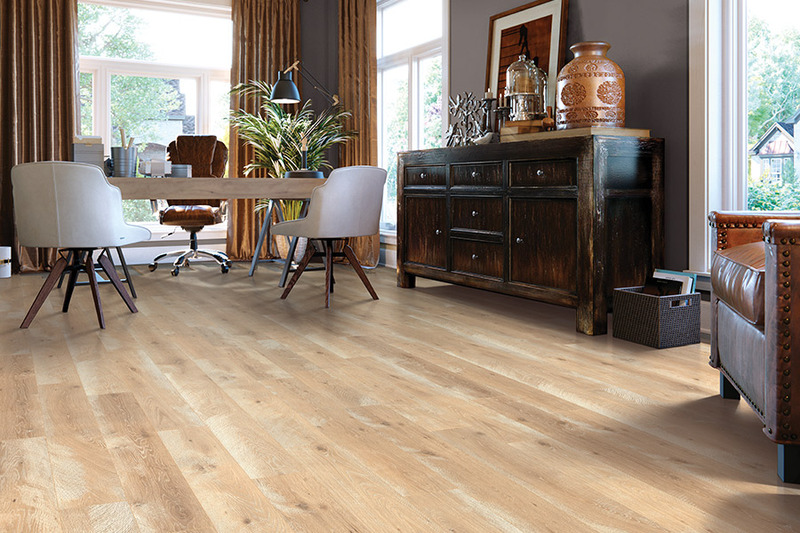 Whenever lifestyle or budget considerations preclude the investment of installing hardwood or ceramic, laminate flooring offers great visuals, incredible durability while being gentle on your checkbook. 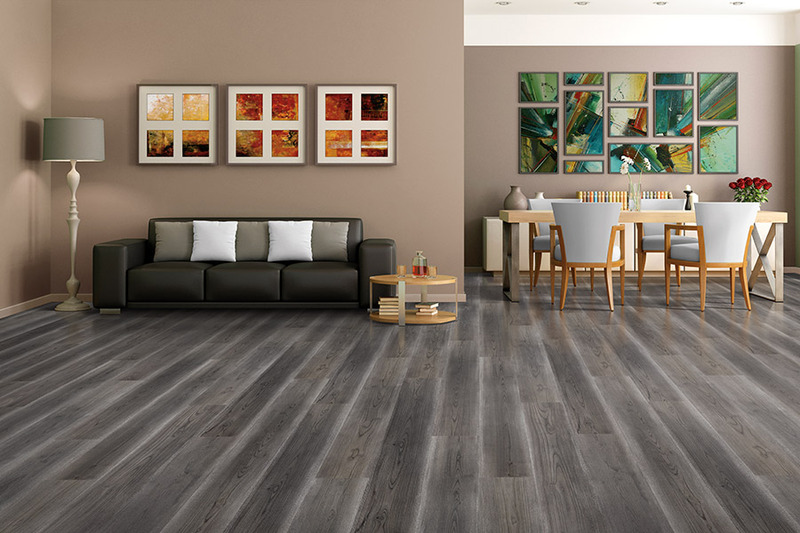 Laminate is a “picture” of real wood, ceramic, or stone on a high density core with a rugged wear surface to protect against everyday wear and tear. 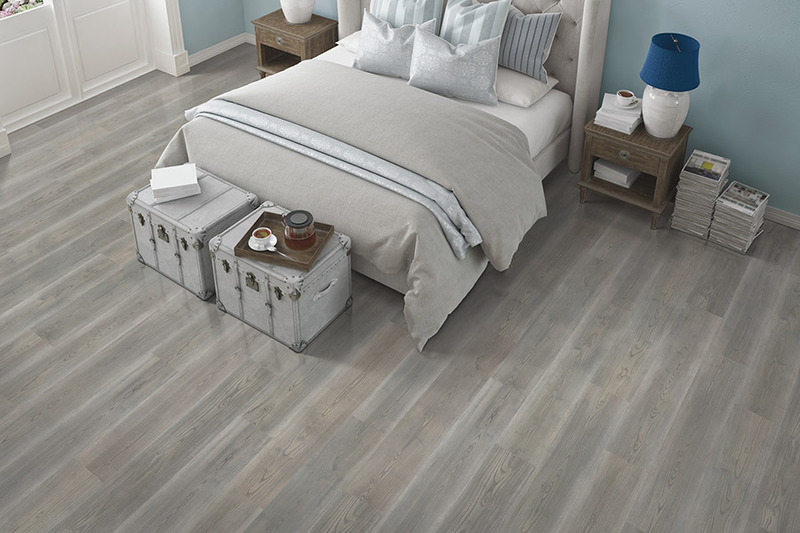 Laminate makes high-end style affordable. 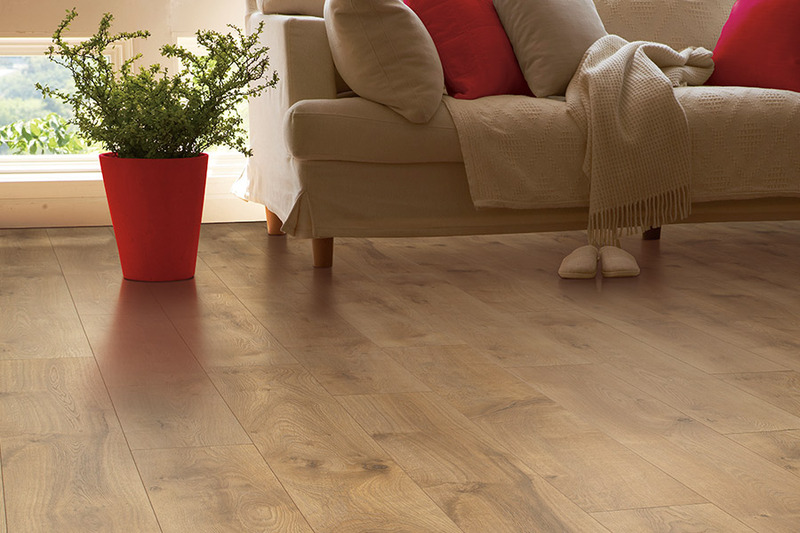 Wide widths, long boards, character and depth with 3 dimensional looks are most popular. 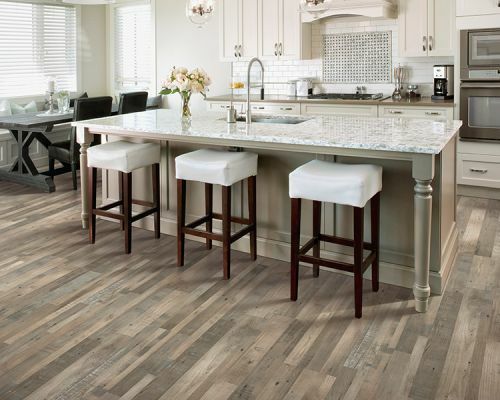 Awesome ceramic and stone looks are very natural looking. 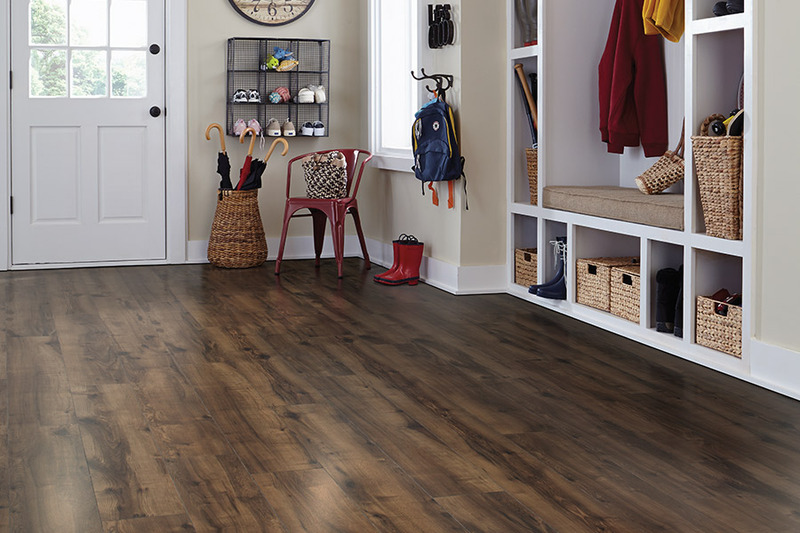 Laminate is a perfect choice for today’s active American homes.